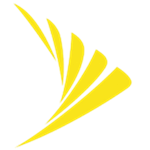 Sprint has been struggling to keep subscriber numbers up over the last few years, and the collapse of the rumored T-Mobile merger didn't do anything to help matters. The carrier has tried all manner of plan incentives to attract customers (Framily, anyone? ), but now it's fiddling with the definition of "unlimited." Sprint's new unlimited plan is only $20 per month... as long as you consider 2G data unlimited. To celebrate the one-year anniversary of its LTE rollout, T-Mobile has announced a major network upgrade plan that is sure to make a lot of customers a little happier. Anyone who has ever tried to use T-Mobile's network outside of densely-populated areas has undoubtedly noticed that, out in the sticks, the data speeds are almost always 2G/EDGE. Well, apparently that's all about to change. According to a new press release, it plans to upgrade its existing 2G/EDGE network to LTE and begin deploying additional LTE coverage on the 700 MHz A-Block spectrum that it's acquiring from Verizon. 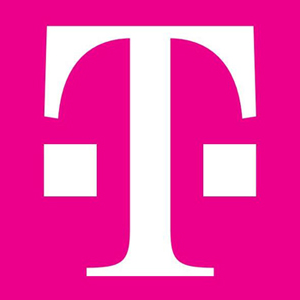 T-Mobile expects 50% of the work to be completed by the end of 2014 and the rest to be mostly finished by the middle of 2015. 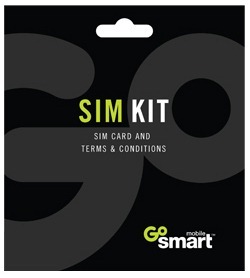 Like other pre-paid brands, you can plug in a compatible phone that you already own, or buy one from GoSmart. There is a $49 Alcatel dumbphone, and a $99 ZTE device running an ancient version of Android. iPhone Now Runs Android Too. Wait. WHAT? Is "Flash Coming To iPhone" Going To Be Our Next Headline? Today has been absolutely nuts - first 3 new Android phones leaked from Dell. Then, another tablet, also from Dell. And now we have this: a Canadian Linux hacker by the name of Planetbeing posted a 9 minute video of an iPhone 2G running Android. 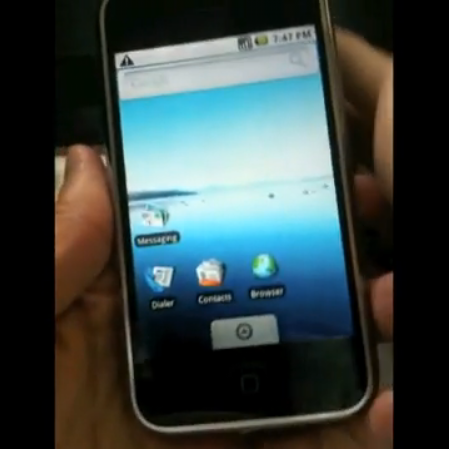 Yes, that is an Android 1.5 or 1.6 dual booted on an iPhone running the iPhone OS. Planetbeing, being a smart cookie that he is, has ported Linux to run on iPhone hardware over a year ago. 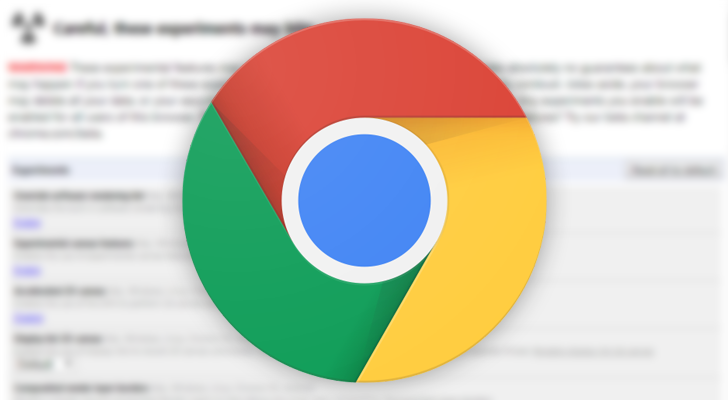 Since Android is a custom Linux distribution on its own, it was only a matter of time before Planetbeing figured out how to make this magic happen.